We know that your film’s financing is likely to be a patchwork of different sources. Maybe you have a TV commission, tax incentives through co-productions, and a contribution from your local screen agency. Whatever your funding so far, you may still have a funding gap that you need to fill. Whether that’s for 5% of your budget or 100%, Social Screen can help. 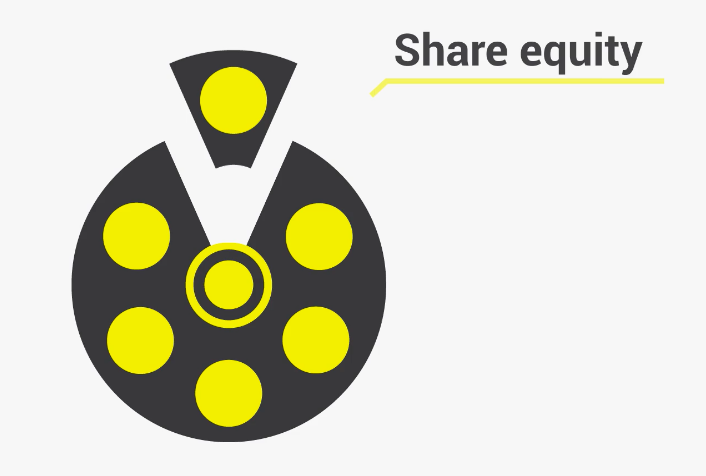 We offer film-makers the choice between rewards-based and equity crowdfunding. Our functionality is similar to that of other platforms - the biggest benefit is that your crowdfunding campaign is run FROM YOUR OWN WEBSITE. No more building up an audience on a crowdfunding platform somewhere else and then trying to move that audience over to your website. On Social Screen they are already there. Reward-based crowdfunding is the type that you see on Kickstarter and Indiegogo. Fans contribute small amounts like £20 or £100 (and anything in between and beyond) and receive ‘perks’ such as branded t-shirts, content downloads and days on set in return. 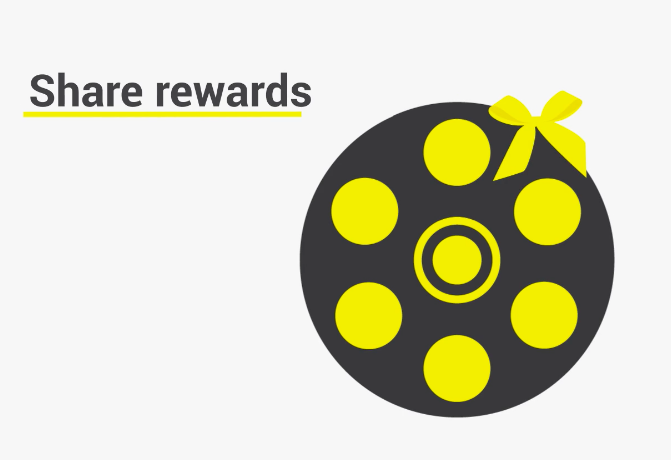 Rewards-based crowdfunding is great for engaging and involving your audience, and best for smaller amounts. With equity crowdfunding you share the future profits of your film, in return for more significant investments from your fans and from investors. Equity crowdfunding can be a great way to raise larger amounts of money, and works best with films that have a strong cast and crew as well as a convincing business plan. 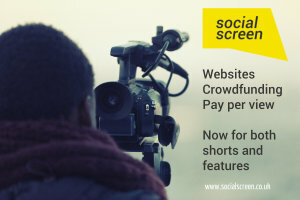 Social Screen’s equity crowdfunding platform is delivered in partnership with our equity expert pals Sharein. 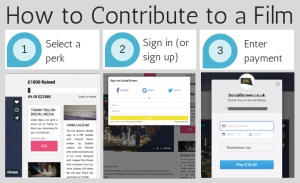 The background functionality is provided by Sharein, but just as in rewards-based crowdfunding, your campaign will run right from your own Social Screen website. 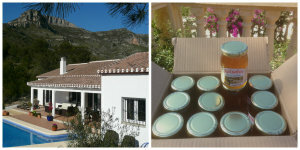 View our FAQs and CONTACT US for more support. We'd be happy to discuss your project with you.